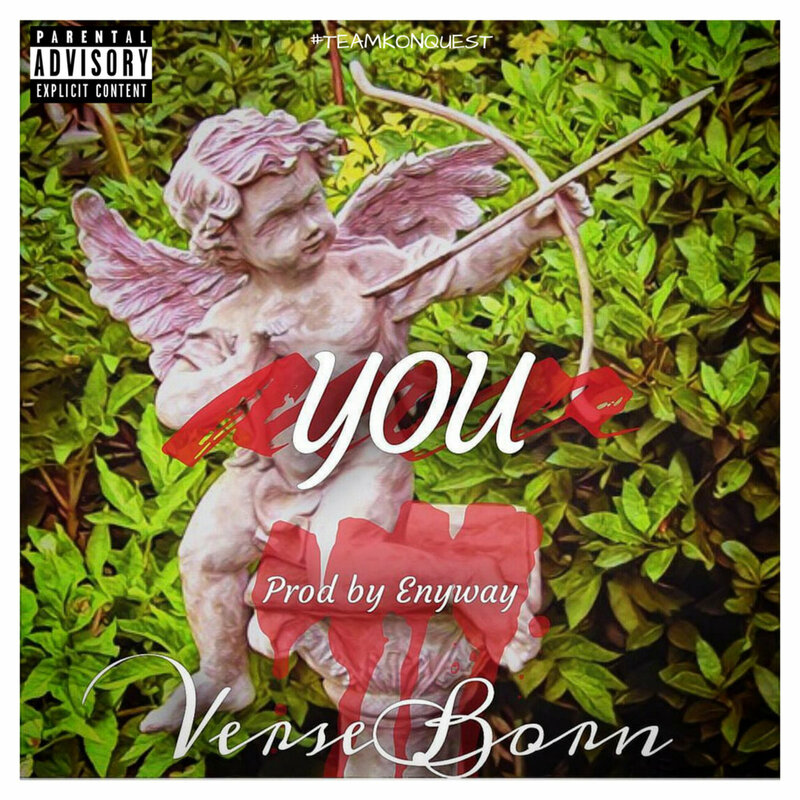 As the KonQuest Now camp kicks off 2017, @VerseBorn plucks at your heart strings with a beautifully crafted romantic number entitled "You". 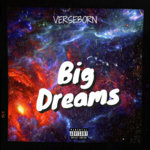 In the track "You", @VerseBorn travels down memory lane to revisit some of the highlights in his relationship while dedicating the work of art to his beloved one and only. "You", produced by the ever illusive Enyway, delivers a melodic incantation over smooth hypnotic drum patterns setting the perfect tone for @VerseBorn's cleverly crafted cadence. Stream "You" and let the beautiful ensemble resurface beautiful memories.